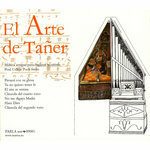 A CD album send to you directly from the recording label PARLA son within 1-2 work days. Includes unlimited streaming of Crosswork via the free Bandcamp app, plus high-quality download in MP3, FLAC and more. 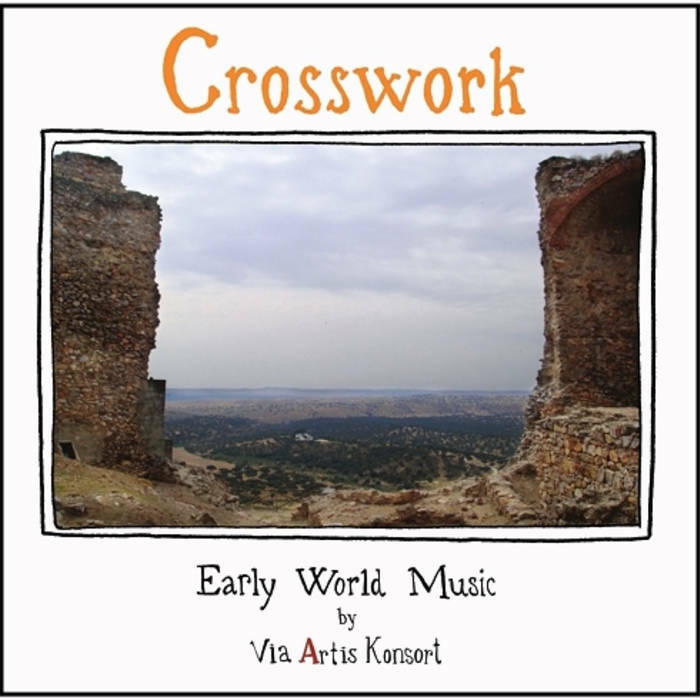 Crosswork is a natural continuation of the first Via Artis Konsort CD project Via Stellae [parla08001], a critically acclaimed album which pretended to bring the listener on a musical journey along the ancient European pilgrimage roads. 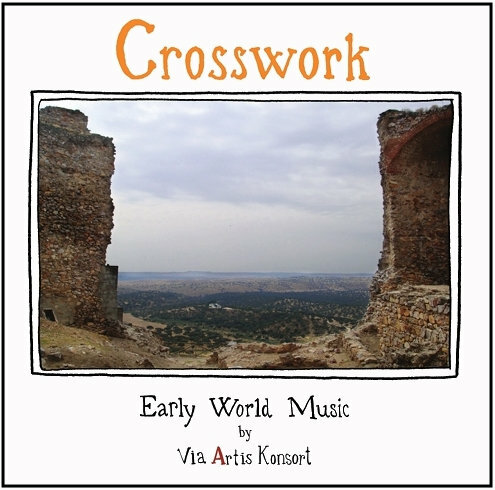 Crosswork continues the pilgrim tracking by following musical trails from different world cultures which in Medieval times left a great influence on European music. 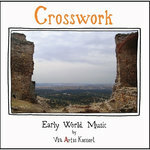 This way the album Crosswork presents music, mostly inedited, from sources found in areas as diverse as Scandinavia, The Osmanic Empire, Spain and the Celtic region in the British Isles. If that sounds to you as “music blending”, or a kind of “early world music”, you’re definitely not wrong. The term “World Music” may be coined in recent times, but the concept of borrowing musical inspiration from other cultures is far from modern. The ensemble Via Artis Konsort therefore makes use of a musical practice which has been around since Medieval times, and probably even further back. 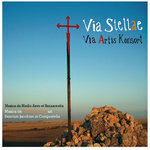 The CD version contains 15 uniquely arranged tracks (13 + 2 bonus tracks) from the later Medieval period, the majority of which are not found on any other recording.